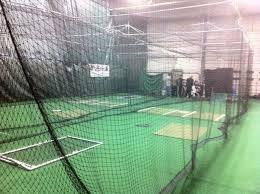 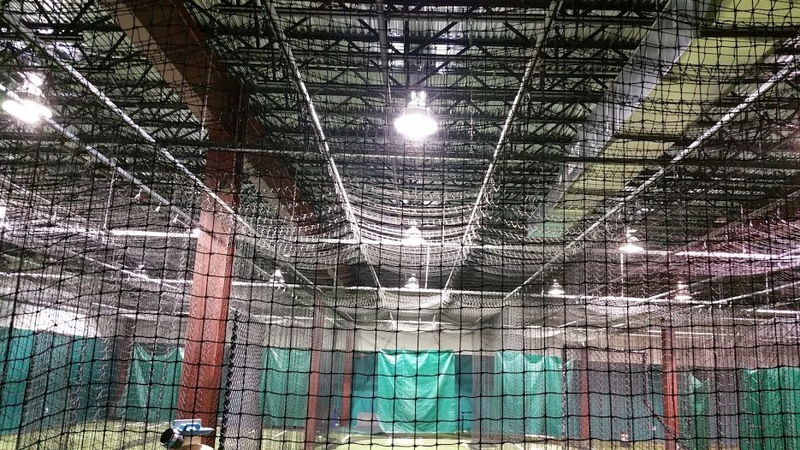 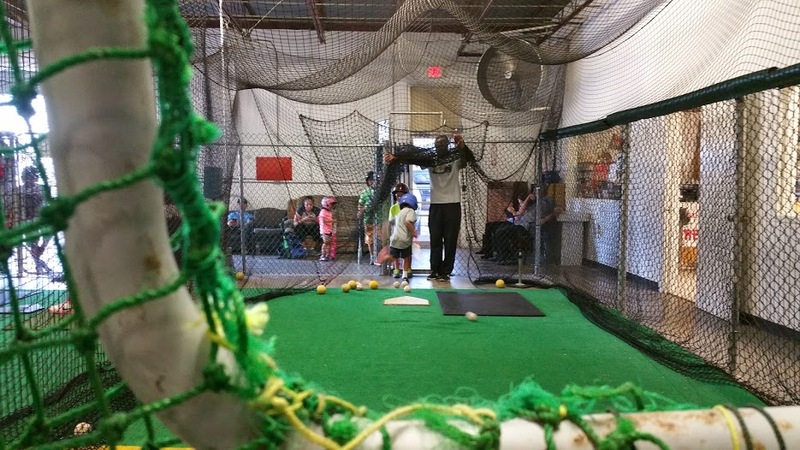 We not only sell batting cages and netting, but we also install batting cages and repair netting for commercial and home locations. 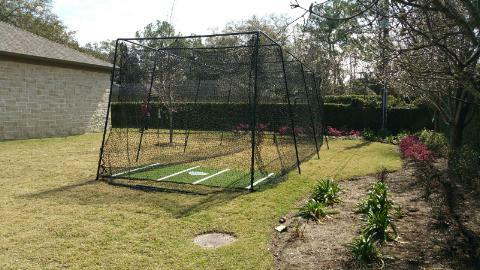 This service is available within a 50 mile radius of downtown Houston. 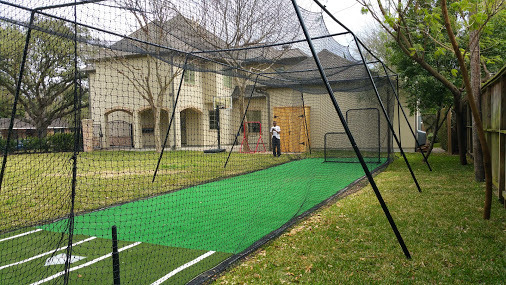 Give us a call at (713) 957-2323 to schedule a convenient time for us to come out to give you an estimate.